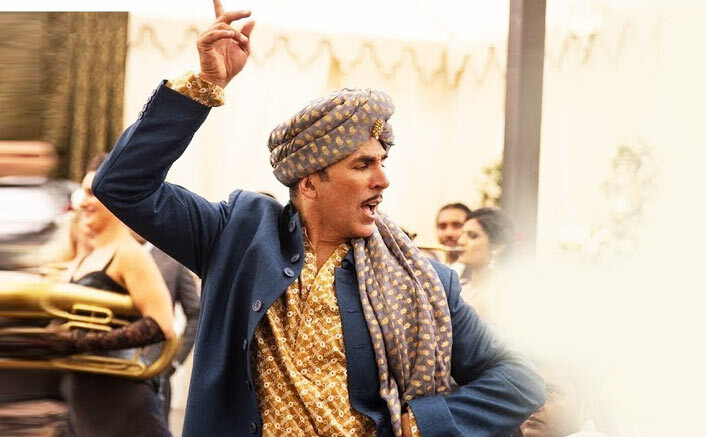 Box Office Collections: Gold has taken a stupendous opening all over and with this, Akshay Kumar has a major record against his name. The film has taken the biggest start ever of his career as the numbers have gone past his next big one, Singh Is Bliing, by quite a distance. Incidentally, his Singh Is Bliing came on a national holiday too [Gandhi Jayanti] while Gold has released on Independence Day. LOVED Satyameva Jayate? Here’s Why You Should Also Watch Parmanu: The Story Of Pokhran ASAP! This is not the first time though when an Akshay Kumar film has broken a record. On its release, Kambakkth Ishq too has seen the best start ever of his career. This is not all as when Singh Is King had released, it was a record opener too. Another major record against the film’s opening is the fact that it now finds a place amongst the Top-20 biggest openers of all time (ever since the invention of the 100 Crore Club). It has edged past Hrithik Roshan’s Agneepath [23 crore] which was earlier occupying Number 20 slot. The post Box Office Collections: Akshay Kumar Scores Career BEST Opening With Gold! appeared first on Koimoi.